I can't thank Elegant Touch enough for what they have done for me recently - since I have discovered them I have become a total false nail convert. I am currently rocking the House of Holland Block Head nails and I just totally love them - I was a Lego fiend when I was a kid, so everytime I look at my nails, I feel a rush of childish glee. Falsies are so great because you have an outrageous manicure in minutes that will never chip and last you a good seven days - it's like a mani miracle. 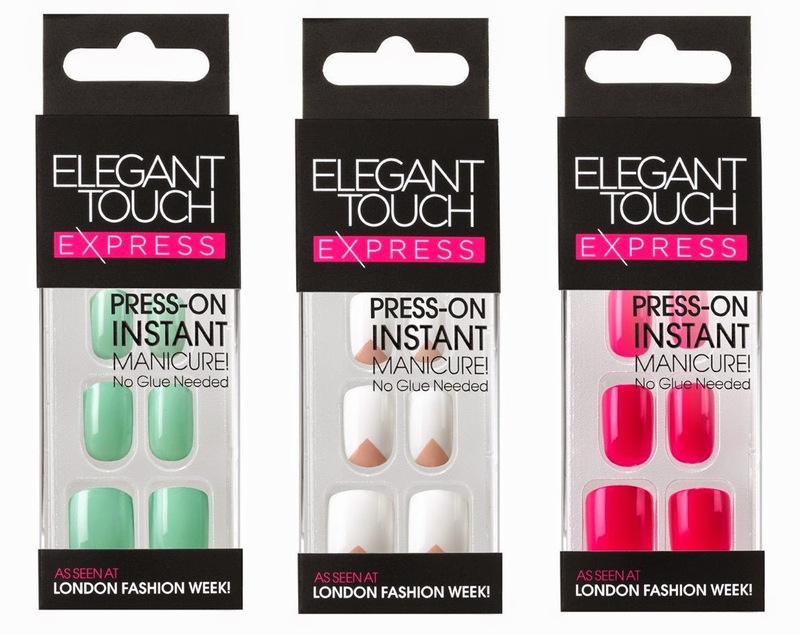 Elegant Touch are my brand of choice as I just love the massive variety they have - from over-the top, to classic french, they have a nail for everyone and every occasion. The winner will be contacted after the competition is closed and has 48 hours to respond, after which another winner will be chosen! I used to wear false nails all the time- they're so easy to use and quick! I love Barry M nail polishes, especially the super shiny Jelly shades! Bah. I wish that I could wear false nails. I'm such an accident prone person that I know the minute that I put them on, I'll fall down the stairs or walk into a door and the nails would fall off. I thought the same, because I am such a clutz, but they last really well, especially the ones you pop on with glue. Love the design on the white ones! 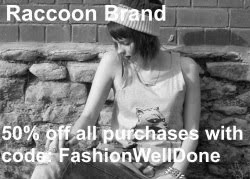 Thanks for entering and you never know you could be the winner! I love a deep pink, although I have a great shade of turquoise on my toe nails at the moment.